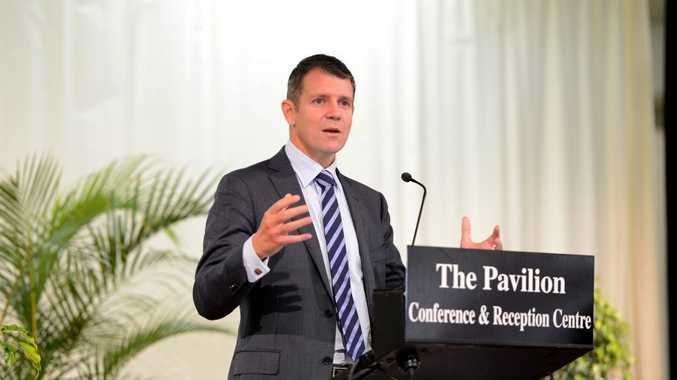 MIKE Baird is expected to be confirmed as the new premier of NSW after the shock resignation of Barry O'Farrell yesterday. Mr Baird and his main rival for the position, transport minister Gladys Berejiklian, released a statement this morning saying they would contest the leader and deputy leader positions, with Mr Baird to become premier. "We are contesting the leadership and deputy leadership of the NSW Liberal Party, with Mike Baird to become leader," their statement said. "We strongly encourage our colleagues to support this decision this afternoon." The party will meet to vote on a new leader this afternoon. Mr O'Farrell resigned as premier yesterday after it was revealed he had lied in evidence to an ICAC inquiry.